Astrology is a tool of navigation. 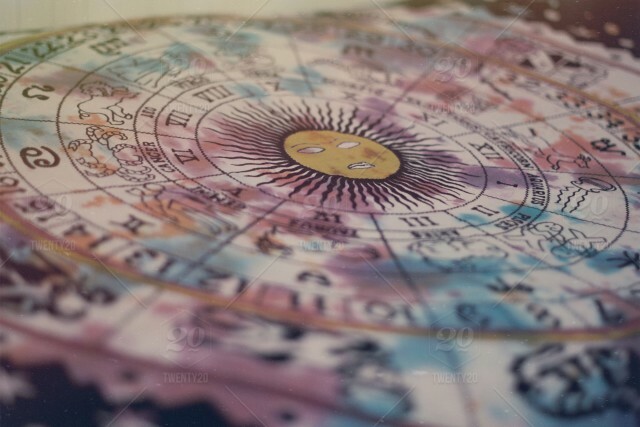 Having your natal chart read can help yourself more deeply by understanding the complex aspects within your own character and being,. There are 12 zodiac signs, and at the precise moment you were born, the sun, moon and planets were all travelling at a particular and unique point through time and space. In a natal reading we look at where all the planets were at your time, place and date of birth. This is what makes you individual, and explains why two people with the same 'star sign' (really referring to the position of the sun) can be so different. Almost every culture throughout the ancient world had a close relationship with the sky in some shape or form, from the Ancient Egyptians, Greeks and Romans through to Vedic cosmology in India. Discover your balance of masculine and feminine energy, your elemental make-up, and planterary influences with a basic reading today. Receive a basic astrology reading which will provide insight on your elemental make-up, including any dominance and any lack. Also receive insight on your sun sign (known as star sign) and placement of planets. In order for the reading to be accurate, you will need to know your date of birth, place of month, and if possible time of birth. Contact me to discuss receiving a reading. After receiving your details, I will send you a reading via email. My price reflects the fact that I am offering basic readings at the moment, due to being in the early stages of study. Contact me or phone 07786 787 593 to arrange a reading or with any questions you might have.